Oval Tavern in Addiscombe has a beer garden. The pub serves food, it has an outside area. Oval Tavern serves real ale. The pub has a smoking area, it has a dart board. 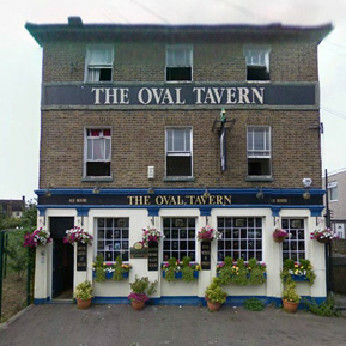 Oval Tavern has live music events. The pub holds quiz nights, it is a member of Cask Marque. Come down on Tuesday for our weekly blues jam!